Hire Make It All Work for your SEO needs and boost your search engine ranking on google today! Coming from a team of entrepreneurs and small business owners, we at Make It All Work understand how important SEO (search engine optimization) is. That is why we became experts in SEO to accomplish our own goals. Now we’d like to help you join us on the top of all relevant web search results. SEO stands for Search Engine Optimization. 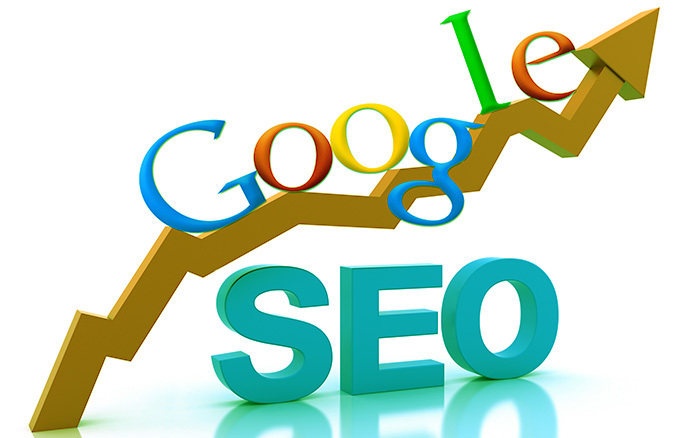 SEO is basically taking a site and increasing the number of visitors it gets from organic search engine traffic. The idea is for you to rank in a very high position when people search for terms online that relate to your business. The more targeted traffic a site gets, they more revenue they will generate. 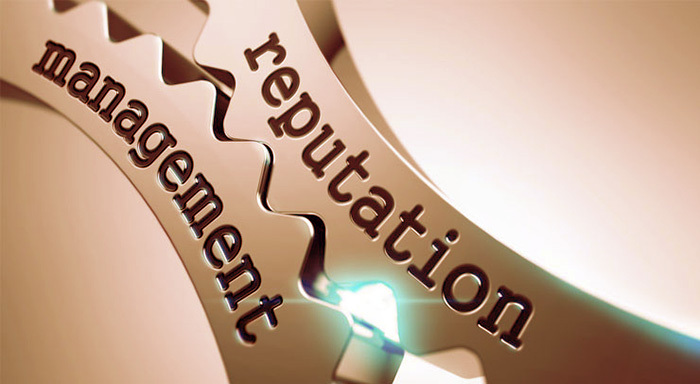 Reputation management means protecting the way the public perceives you, your brand or your company. By employing online reputation management techniques, we will track you and get notified every time your brand or company is mentioned online and on social media. The quicker brands can identify negative or positive online chatter, the easier it will be for them to do damage control when something happens. Reputation management, especially for online and social media reputation, is key for any viable long term business goals. Search engine optimization or SEO for short, will boost your company’s business and sales. This new revenue stream is created by ranking your business or website higher in Google, Bing, Yahoo, and other search engines. When your search engine result placements are higher on the page, more people find out about your website and you get more traffic to your website. Good “white hat” SEO isn’t only about understanding how search engines work on a technical level. It is a far more complex approach than that which also requires knowledge about how people and your potential consumers use and search on the internet. Our SEO team is highly skilled in both the technical and user approach. This gives us the ability to dial into the way people in your specific niche use google and other search engines. The result will be much higher visibility as well as far more converting customers. Without SEO your competitors will succeed. Since their website will be far more optimized than yours, they will dominate the search results and take a greater market share. The only way to stay one step ahead of your competitors is to work on your own SEO and figure out how to surpass their placements in the search results. 64% of web traffic comes from actual keyword searches. So without SEO, you’re invisible to the vast majority of the web’s traffic and your potentiality clientele..
Our NYC experts take all the difficulty out of SEO! Let the experts at Make It All Work take care of all your SEO and online reputation management so you can focus on your business!